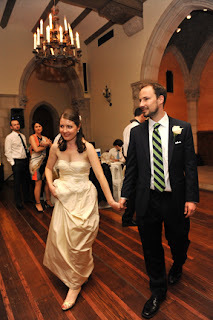 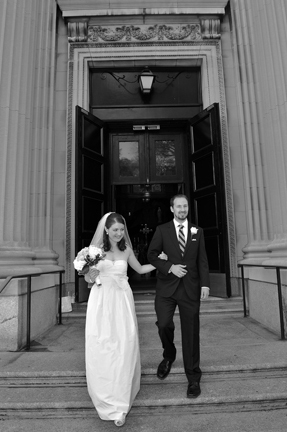 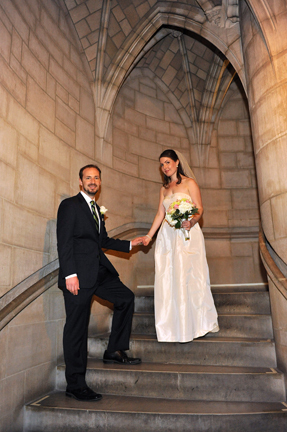 Nora and Tom were married at the Riverside Church in NYC. 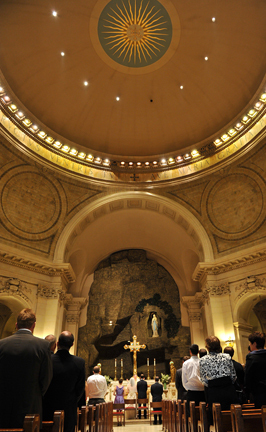 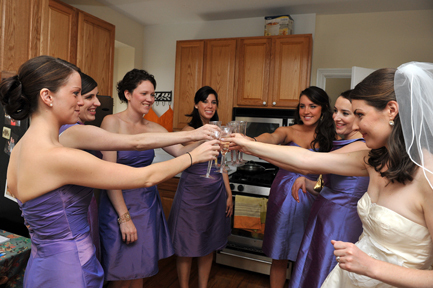 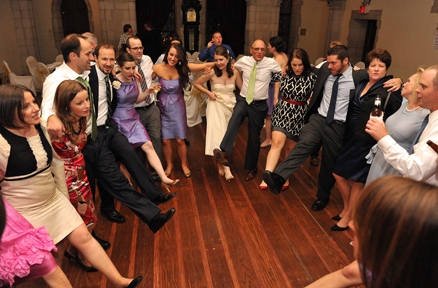 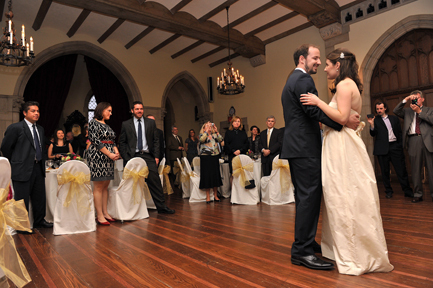 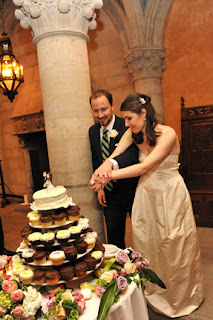 Afterwards, they had a reception at the Riverside Church in the Ninth Floor Lounge. Here are a few favorite photos from their day!